On Thursday, March 14, hunger relief advocates from around the state will come together for Hunger Day on the Hill, a day to meet with legislators and ask them to prioritize ending hunger. We will convene at 10:30 a.m. at St. Paul College and then march to the Capitol to meet with lawmakers. This is a free event, but registration is required by March 6. Several state policies related to hunger relief will be highlighted, including Hunger Free Campuses and Breakfast After the Bell. Hunger Day on the Hill is your opportunity to personally connect with legislators voting on these and other bills that propose to end hunger in Minnesota. We want to put a face to these bills and help lawmakers remember their Minnesota neighbors who are impacted by this legislation. Breakfast After the Bell focuses on the one in eight Minnesota kids who experience hunger on a daily basis. 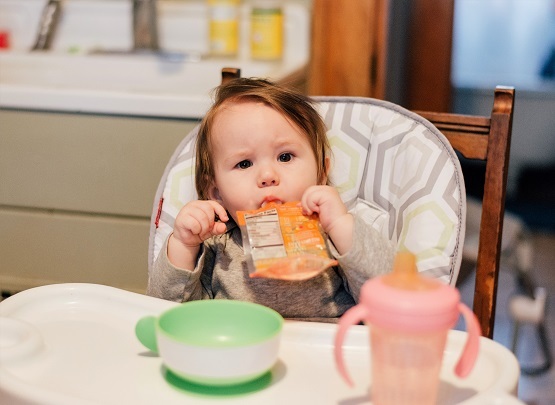 These children are perhaps the most vulnerable of our neighbors experiencing hunger as the constant stress of not knowing if or when they will have another meal puts their health at risk and makes them more likely to suffer a lifetime of learning, developmental and behavioral issues. As part of our Child Hunger Initiative, Second Harvest Heartland, Hunger Solutions, and the Minnesota School Nutrition Association are coming together with other community partners to advocate for Breakfast After the Bell legislation (HF 1037, SF 1427). This bill seeks to end the stigma of school breakfast and increase kids’ access to food. The Hunger Free Campuses initiative, led by LeadMN, wants to end hunger on college campuses through legislation that would offer a hunger-free designation to colleges that provide food distribution services, SNAP education, and emergency assistance grants. Research into how and why college students are more likely than the general population to experience food insecurity is only just emerging. However, research being done at the local level indicates that on some campuses 40 percent, and up to as many as three out of four college students do not have sustainable access to healthy food. Participating in Hunger Day on the Hill provides participants like you, who care about hunger relief, with the chance to learn more about the legislative process. Join a growing movement dedicated to ending hunger in our state and help us increase funding for hunger relief efforts. It only takes one person, one story, to make a difference.